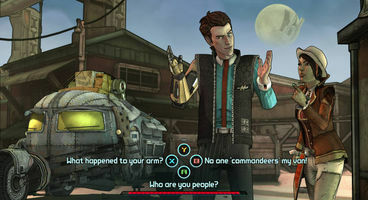 Telltale Games has released the first in-game screenshots from its forthcoming Tales From the Borderlands adventure game, featuring the expected mix of varied dialogue options, bright cartoony visuals and lashings of ultraviolence. 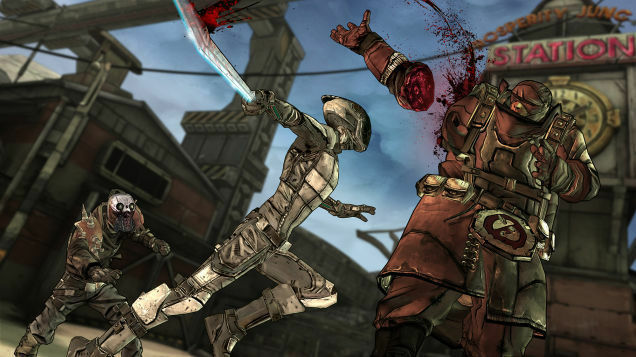 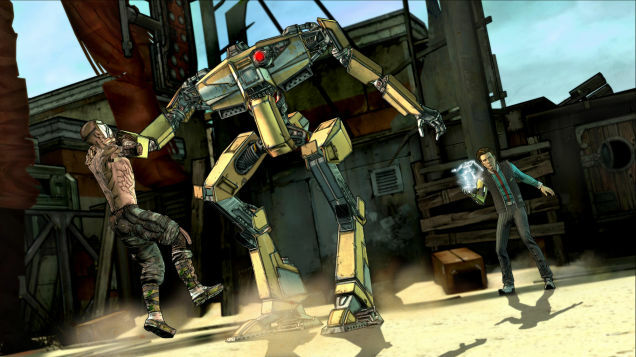 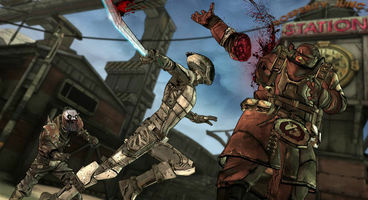 Below you can see main characters Rhys and Fiona, but Borderlands 2's cyber-ninja Zero is there as well. 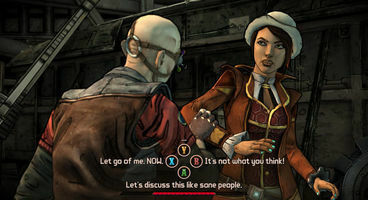 It wouldn't be a surprise if other characters from the series made an appearance in Telltale's story. So far Tales From the Borderlands looks like it captures the madcap essence of the series pretty well. 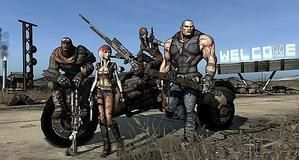 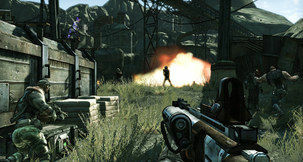 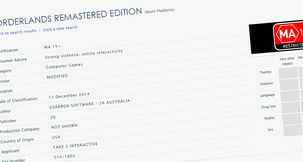 We'll see this summer when it comes out for PC and consoles.